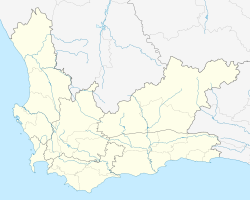 Op-die-Berg is a settlement in Cape Winelands District Municipality in the Western Cape province of South Africa. 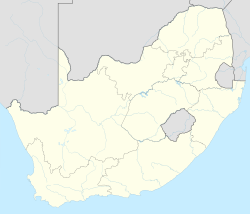 It is located north of Ceres in the Kouebokkeveld region, synonymous with cherry orchards and occasional heavy snowfalls in winter. ^ a b c d "Main Place Op-die-Berg". Census 2011. This page was last edited on 25 March 2019, at 18:00 (UTC).